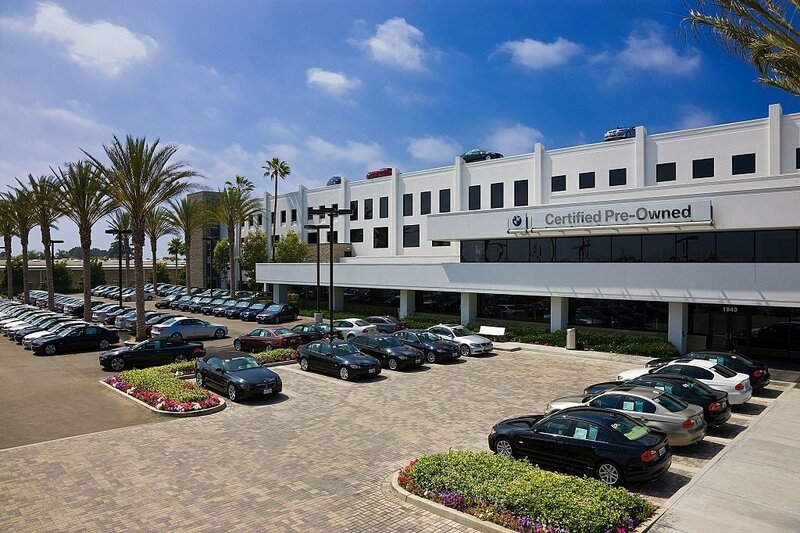 CREVIER BMW has earned the distinction of being the most awarded BMW dealerships in the U.S. In sales, leasing, service and parts, you will find helpful knowledgeable, performance-oriented employees who are committed to going the extra mile to ensure customer satisfaction. 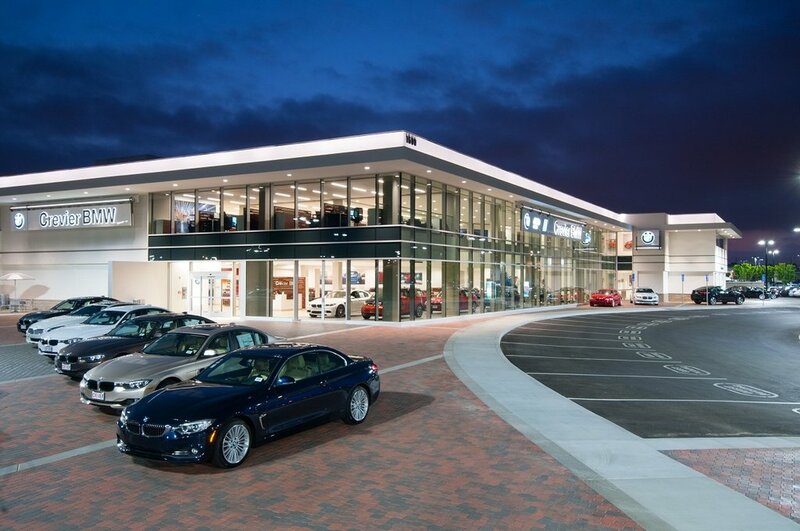 This philosophy is what has made this once tiny establishment, the #1 in Sales BMW center in the United States. This Ultimate Driving Machine includes many standard features from the factory and includes all of the options you see in the list below. 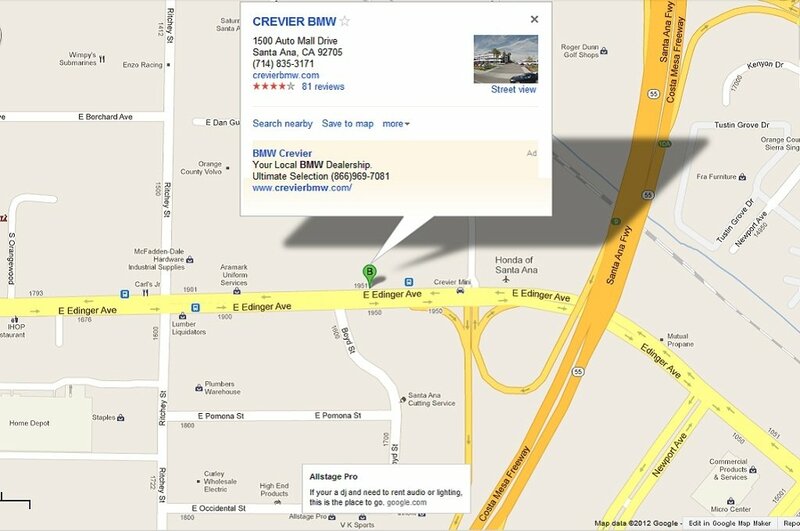 Do not forget that by buying or leasing your next new BMW from CREVIER BMW you also get access to our over 350 BMW courtesy vehicles when you bring your vehicle in for service for the entire life of your BMW! 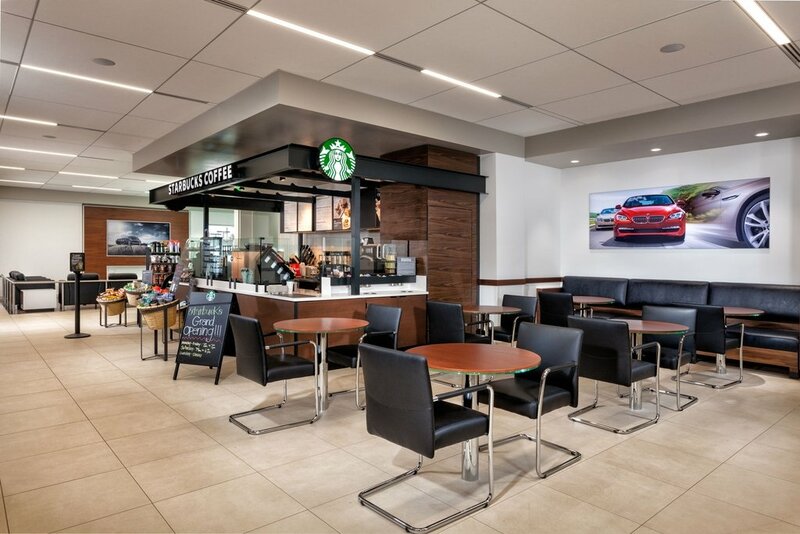 And when your BMW is in for a quick service such as an oil change, please enjoy our customer lounge with a Starbucks Cafe, Wi-Fi and 2 huge flat screen TVs! 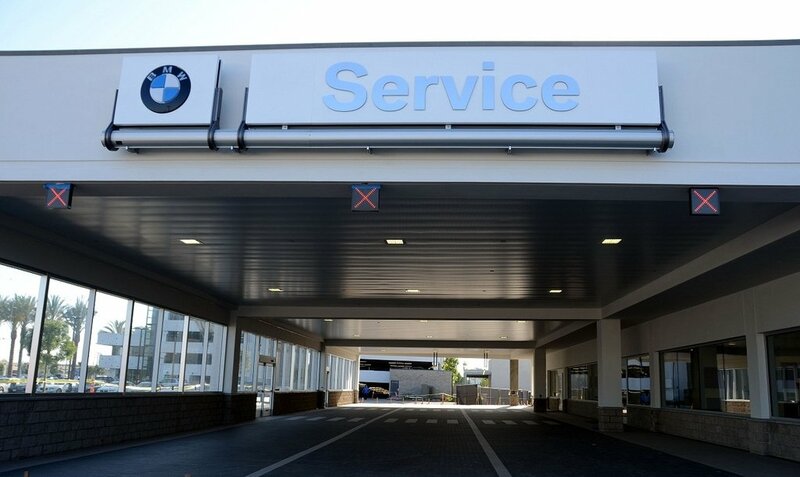 CREVIER BMW is the #1 selling BMW Dealer in the United States for the 4th year in a row as well as the #1 selling dealer in the Western US for 29 consecutive years and running! LOADED WITH VALUE! Comes equipped with: Alpine White, High-Gloss Shadowline Roof Rails, M Sport Seats For Driver & Front Passenger, Magma Red, Dakota Leather Upholstery, Panoramic Moonroof, Premium Package, Space-Saver Spare, Wheels: 20" X 8.0" M Double-Spoke (Style 721m), Wireless Charging. This BMW X2 also includes Air Conditioning, Clock, Climate Control, Tachometer, Dual Zone Climate Control, Privacy Glass/Tinted Windows, Power Steering, Telescoping Steering Wheel, Steering Radio Controls, Power Mirrors, Lthr. Steering Wheel, Driver Airbag, Fog Lights, Passenger Airbag, Intermittent Wipers, Side Airbags, Rear Defogger, Security System, AM/FM, Anti-Theft, Bluetooth, Navigation System, Rear Spoiler, Sport Seats, Rear Wipers, Center Arm Rest, Remote Trunk Lid, Vanity Mirrors, Heated Mirrors, Child Proof Door Locks, Daytime Running Lights, Parking Sensors, Reverse Camera, Side Curtain Airbags, Roll Stability Control, Adaptive headlights, Power Lift Gate, Tire Pressure Monitor, Carpeted Floor Mats. Contact us today at 714-677-8539 for more information, or fill out our Online Credit Application to begin the pre-approval process today.